Our lads will put their heart and soul into your project. The Manaia team is a tight knit family who work together to produce a quality result. We have what it takes to complete your residential, commercial, renovation, bach, crib or cottage. Our guys are fully trained and we will take care of the whole process, from design through to council sign off. We stop at nothing short of a great result. Take a look at the projects we've worked on and see for yourself! We work together as a team to achieve great results and are fully dedicated to all of our jobs. We take pride in our craftsmanship and enjoy working together with other subcontractors on site. Pat Green has 30+ years of building experience and leads his team of 8 qualified builders, apprentices and labourers. The Manaia team is proud to live and work in Whangarei and enjoy the lifestyle that it offers. Looking for a construction team for your next project? 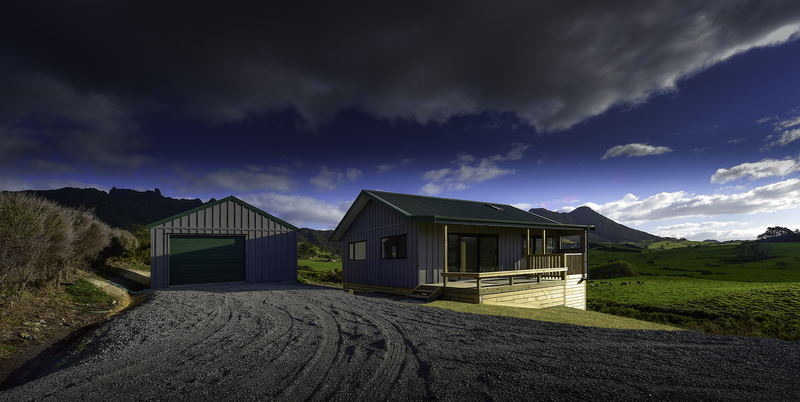 We have recently had Pat and the team at Manaia Construction build our new home. Without hesitation we recommend Manaia Construction to anyone considering a new construction project. Our overall experience with Pat and his team was both empowering and reassuring. Pat ensured we were involved in the decision processes throughout our construction journey, and knowing that he and his team were there to guide us through each stage made for a smooth, informed process. 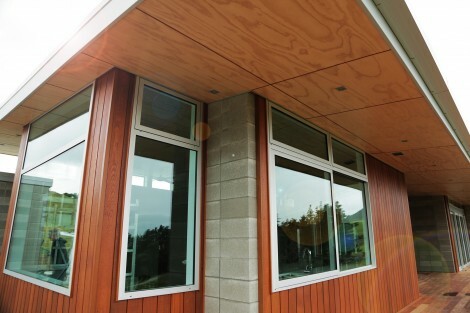 With some demanding design requirements from us, the Manaia Construction team rose to the challenge. They delivered results of high quality, fine detail, and constantly took the utmost care throughout, whilst accommodating our requirements. The whole build was a collaborative effort, with Pat and team bringing plenty of great ideas that became a part of a home we are proud of. Pat’s team have a culture of excellence and respect. We truly appreciated the honesty and professionalism upheld by everyone – Manaia Construction were a pleasure to deal with and we would do it all over again! In October 2005 my husband and three children moved into “our dream house” in Onerahi, Whangarei. Pat Green was contracted by Guyco Construction to build our four bedroom, architectural designed brick house. As this was our third home we had very high expectations for the quality and completion of our home. We were very aware that building a house can be one of the most stressful events there is, but we can testify that this most certainly was not our experience. From day one, Pat was a pleasure to deal with. He treated us with the utmost respect, listened to our many requests and ideas, guided us throughout the building project and gave us sound advice. Pat worked extremely hard at maintaining good communication and we felt he was never too busy to stop and talk explaining to us where the project was at. We were kept well informed about the project from start to completion.He was a great role model for the young apprentice builders under his direction. We appreciated Pats friendly, conscientious and approachable manner. Building our new home has proven to be a truly enjoyable experience for us, and as a consequence we have a beautiful home which we love. The house was completed on time, within budget and with quality workmanship and finishing. We could not have asked for a better firm to perform our construction needs. 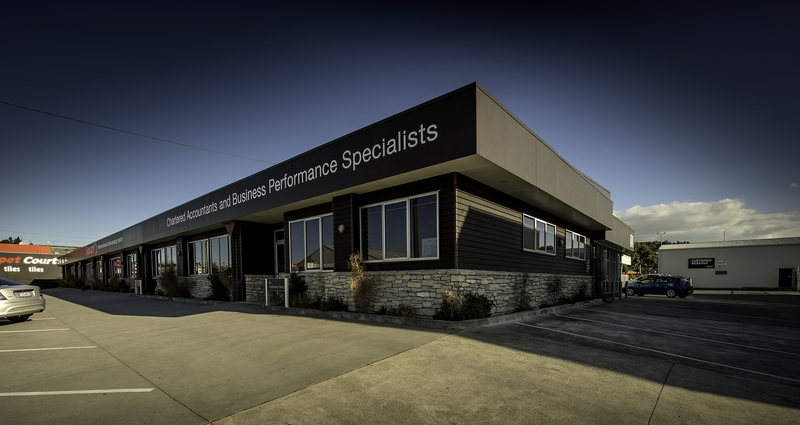 Honesty, integrity, punctuality, professionalism and efficiency are just a few of the traits we would use to describe our encounters with Pat and the whole team at Manaia Construction. Our first encounter involved the remediation of our leaky home. Pat was unruffled by the demands of the Department of Building and Housing in order to repair a water leak that been occurring for over 8 years. After 3 prior attempts to fix the problem by other builders Pat went above and beyond the call of duty to repair the leak. 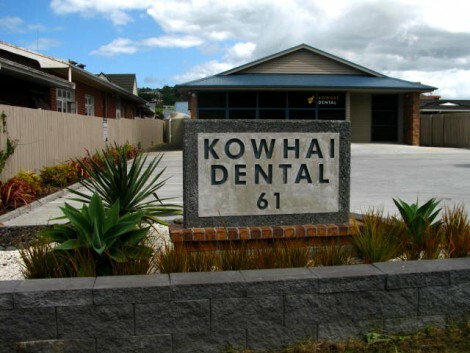 Manaia Construction built our commercial building in town, Kowhai Dental Surgery. Pat was able to overcome obstacles that the Whangarei District Council created. The building still performs like it is brand new. 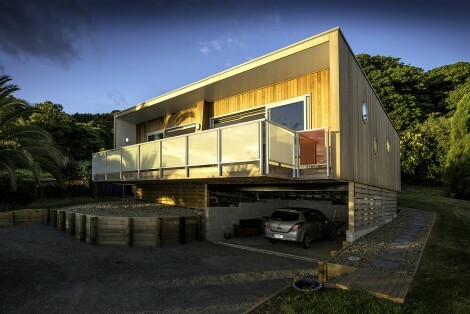 Pat turned our Parua Bay home into a stately structure that we are very proud of. Pat and his crew were very accommodating to the needs of our family whilst still getting the job done as efficiently as possible. We are thrilled with Pat and his whole crew’s performance and would highly recommend them. From the consent process to the Certificate of Code of Compliance, Manaia Construction is the best builder to get the job done right. Manaia Construction are a team of 8 lead by Pat Green, an experienced builder with 30+ years building experience within Whangarei. We could be the right team for your next job!